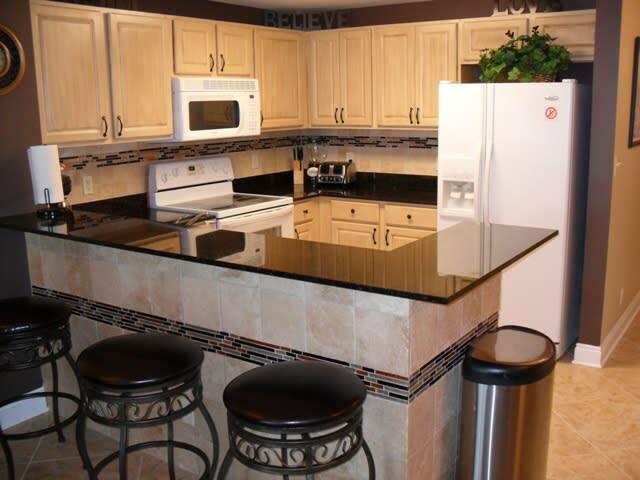 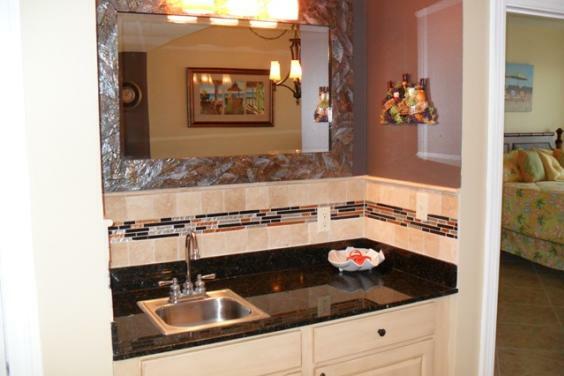 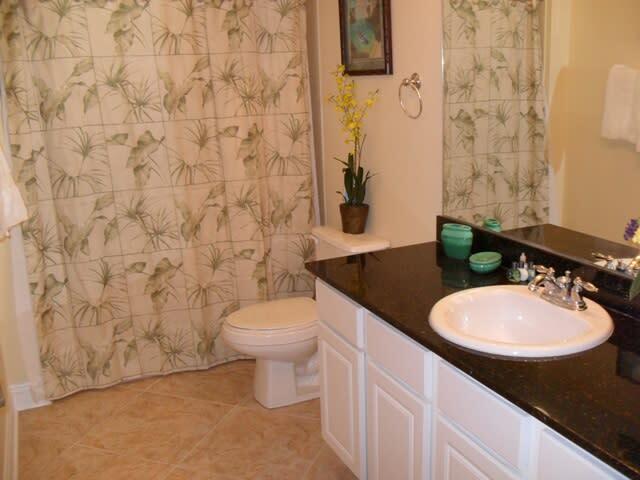 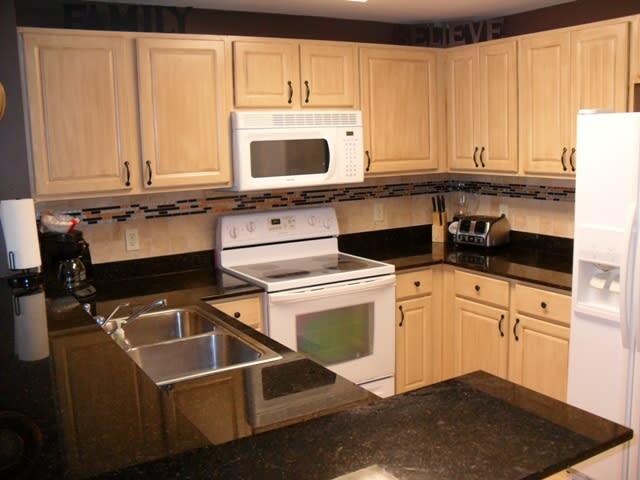 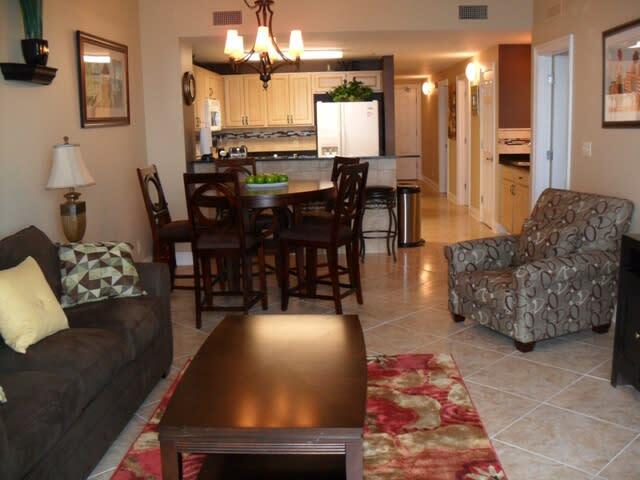 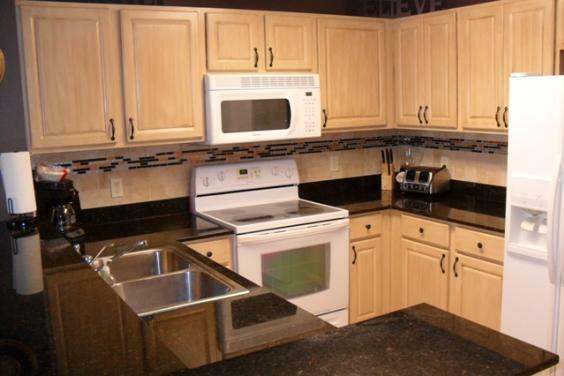 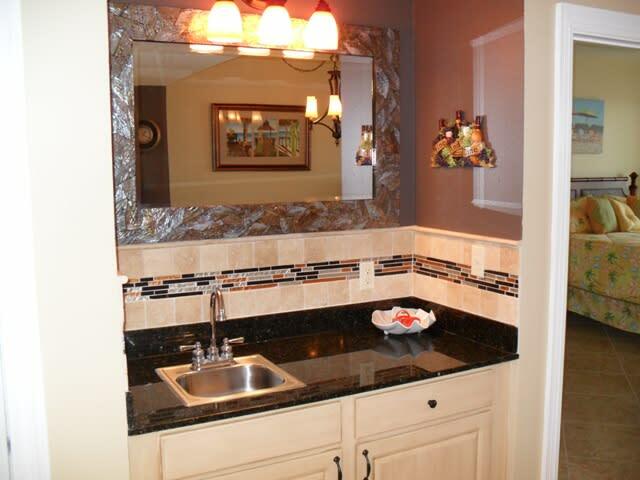 Your will love all the amenities of home while relaxing in this upscale condo! 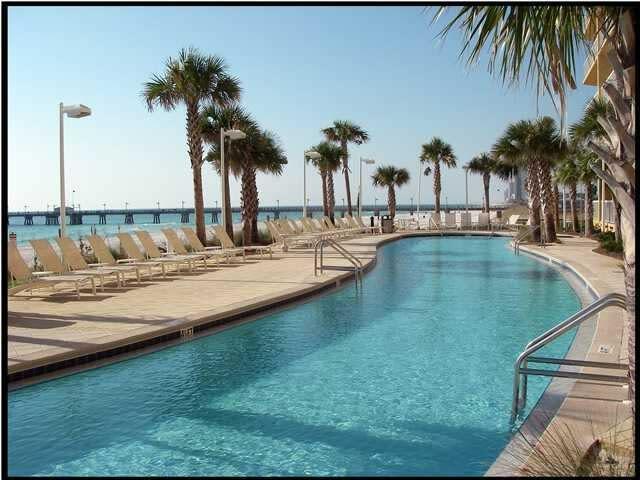 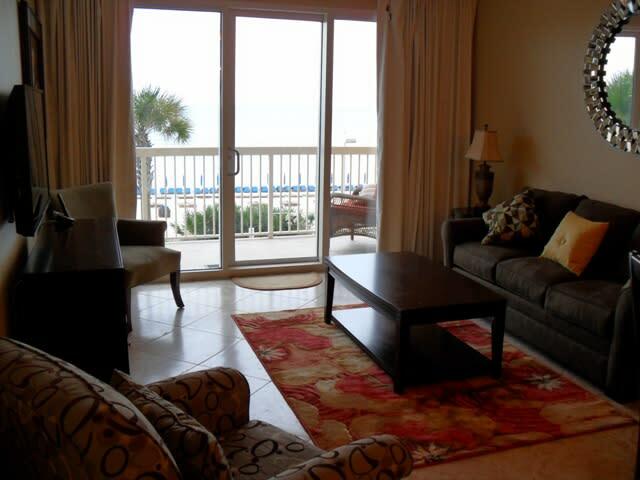 We also provide free beach service to our guest a $250/week value free to our renters! 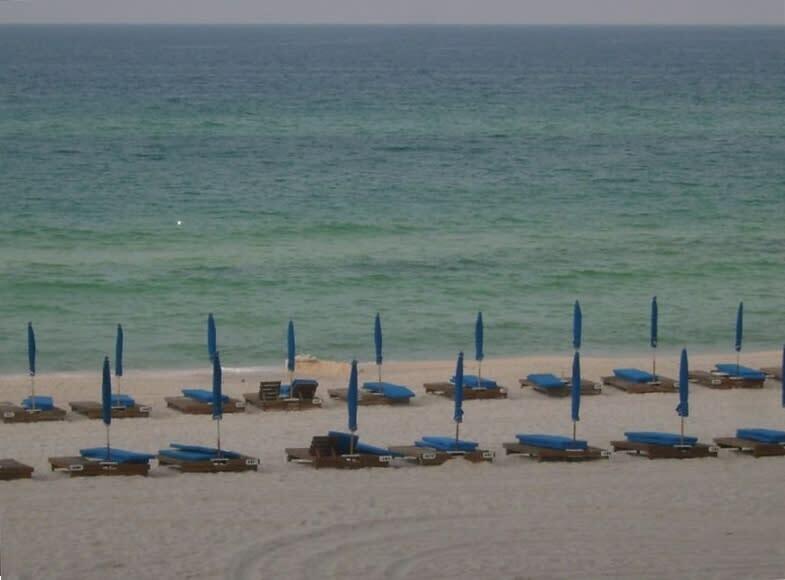 Parking is free too! 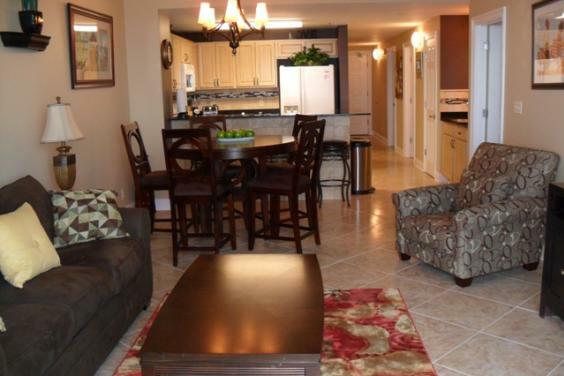 Welcome to the 2nd floor 3br/2bth luxury condo in the west tower unit 2-204. 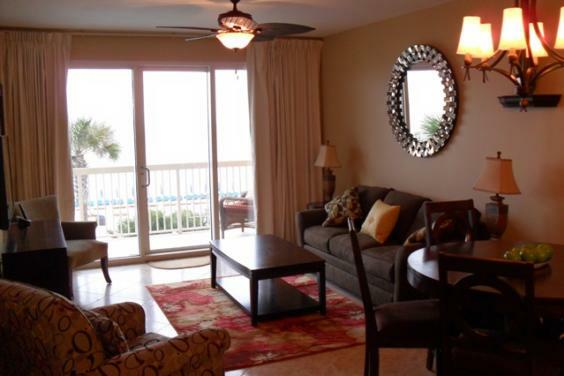 As you enter your eyes will be drawn to the breath taking views of the ocean. 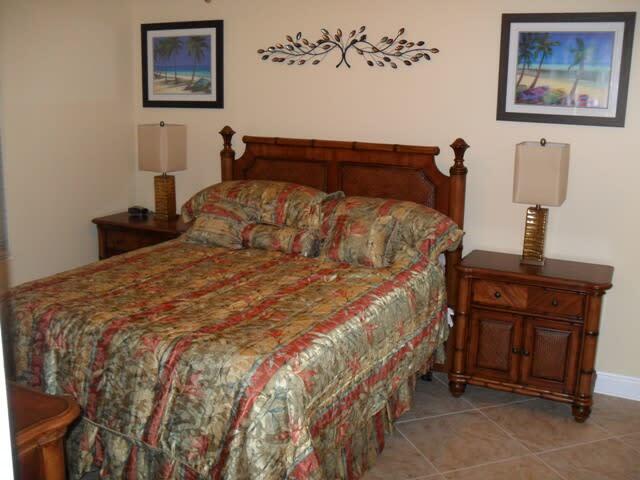 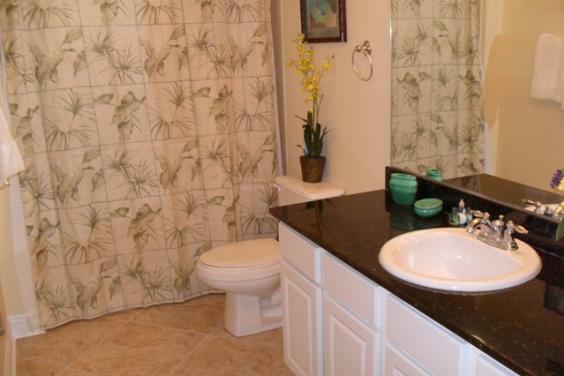 Your master bedroom suite has a king size bed, walk in closet, large bathroom with double sink and granite counter tops. 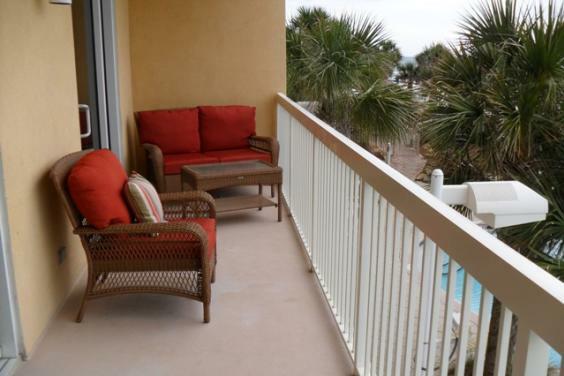 You also have private access to the balcony from your bedroom. 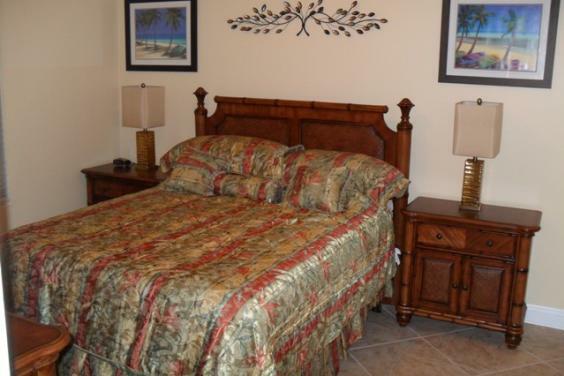 The guest room has a queen size bed and a large closet. 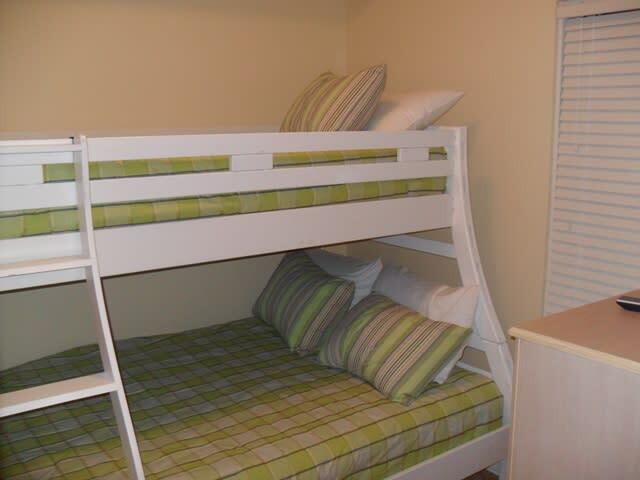 The third bedroom has a set of bunk beds, the bottom bunk has a full size bed and the top bed is twin size bed. 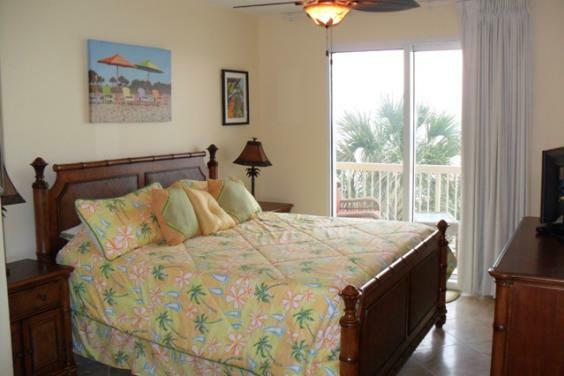 All the bedrooms has TV's in them. 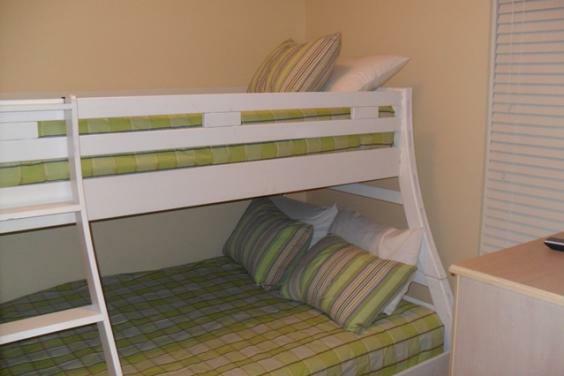 A couch also pulls out to a queen sleeper sofa in the living room. 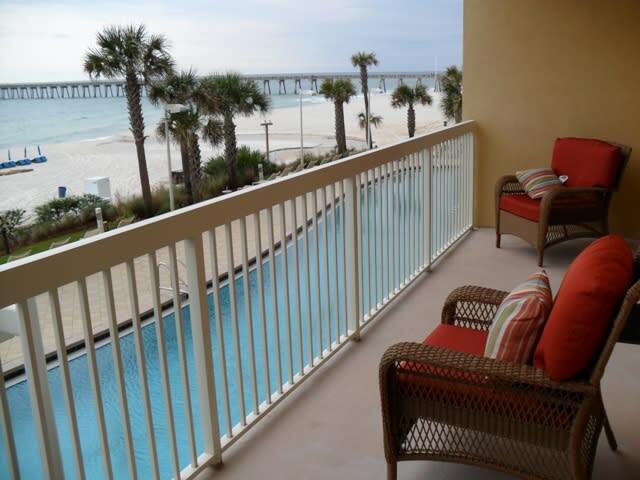 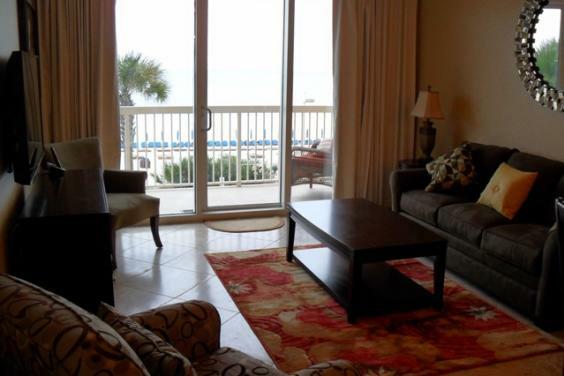 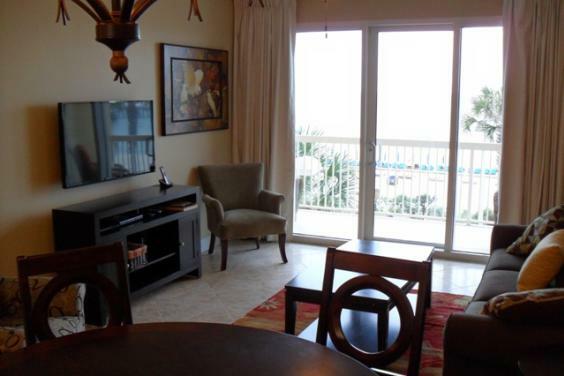 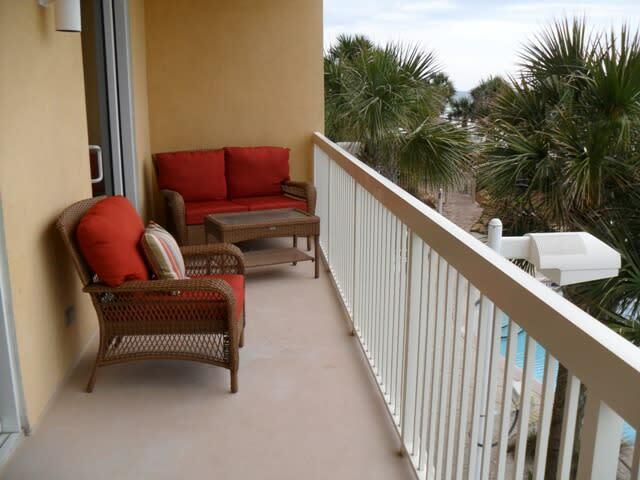 Relax in your living room or enjoy the plush outdoor patio furniture on the balcony overlooking the ocean! 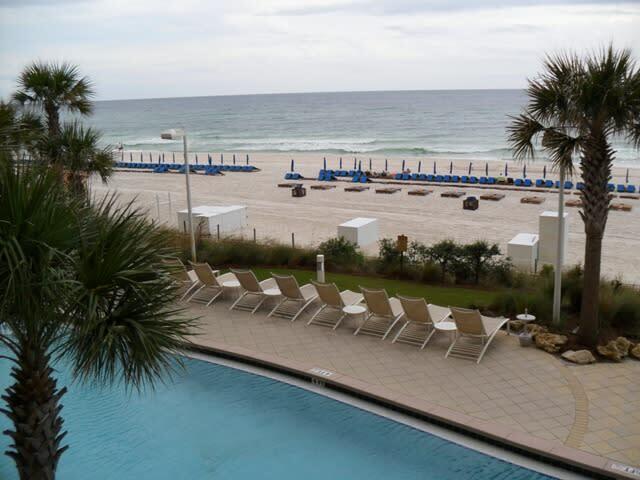 You have eye level views of the ocean. 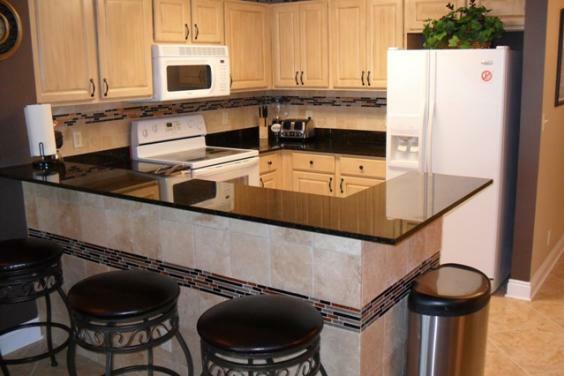 You will feel at home with our fully equipped kitchen, bar, granite counter tops, tile decorative back splash and so much more! 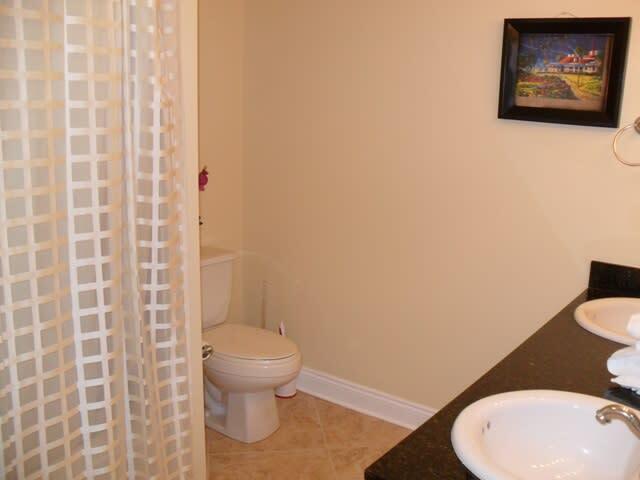 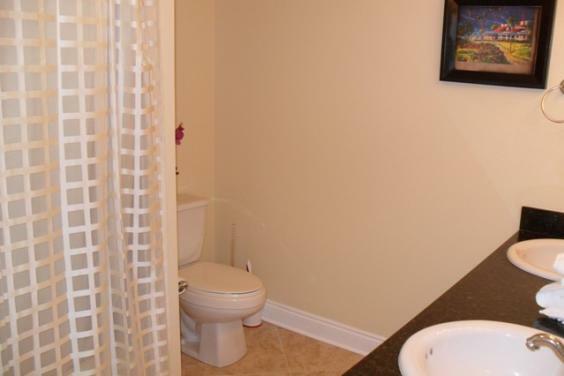 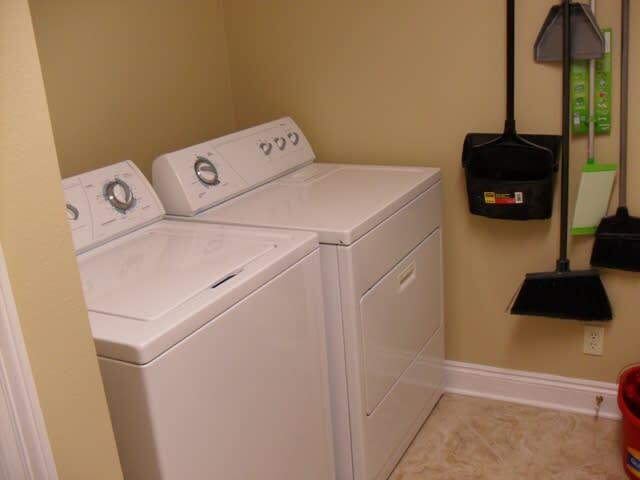 There are also nine foot ceilings throughout, separate utility room with full size washer and dryer. 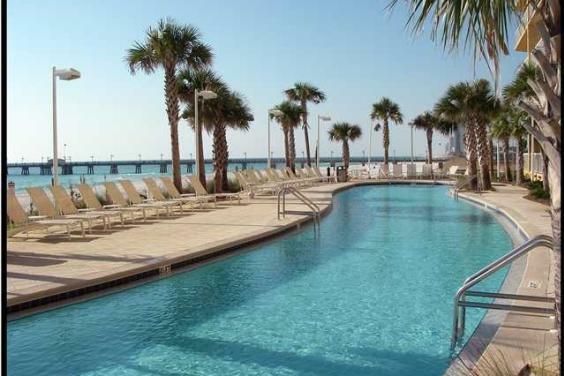 Swim in one of our two 175 foot free forming pools. One is heated for the cooler months. 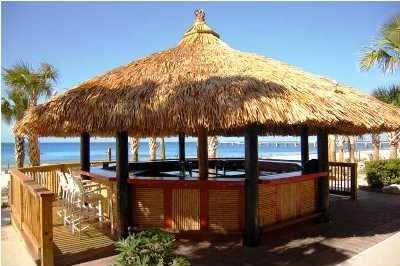 Between the pools there is a tiki bar with lots of yummy refreshing drinks and snacks. 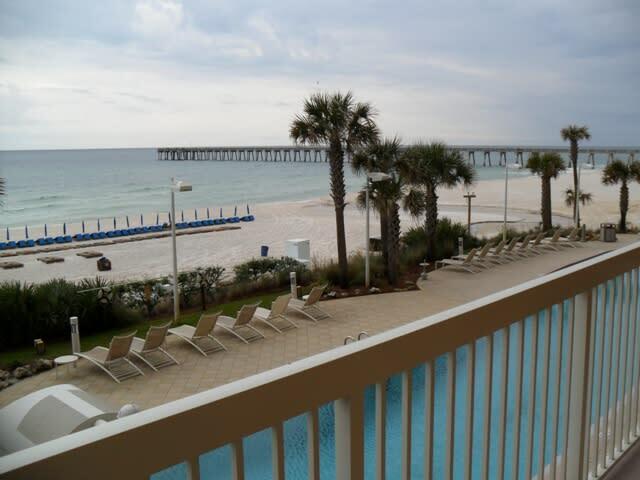 A few steps past the tiki bar sink your feet into the soft white sand and swim in the clear water. 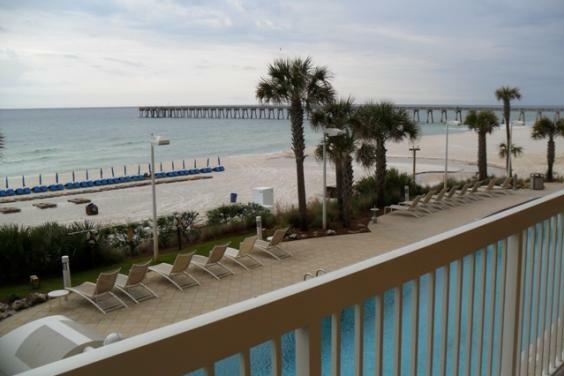 This unit is the closest unit to pier park!! 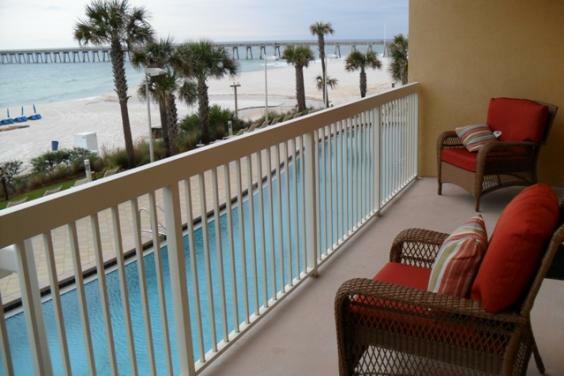 Pier park is an upscale outdoor shopping an dining development with something for everyone! 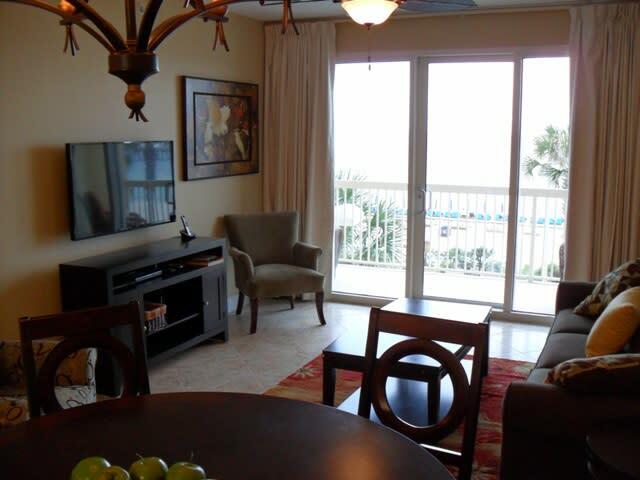 Less than a 5 minute walk to all the entertainment and shopping, no need to get in the car and drive anywhere! 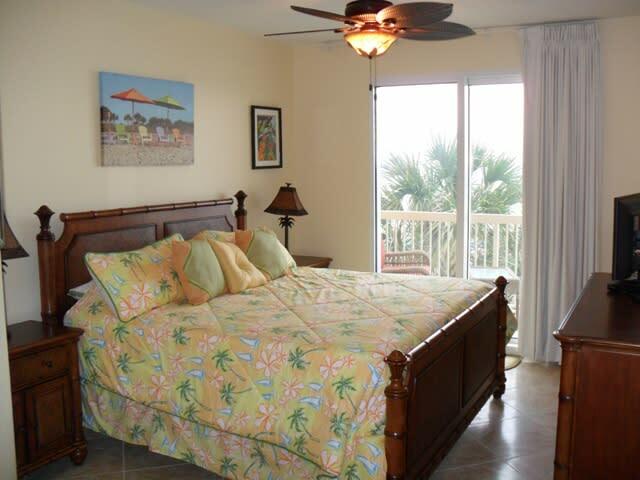 We welcome you to come stay in 2-204 and enjoy our slice of paradise! 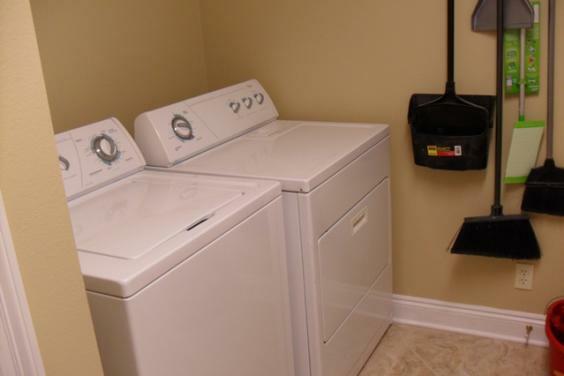 This unit is 2-204. 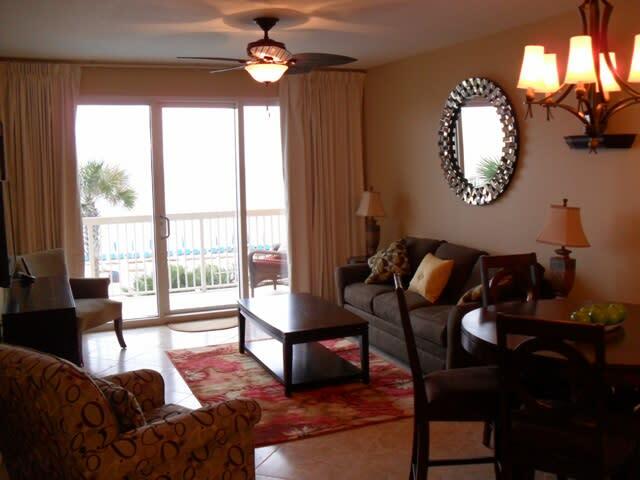 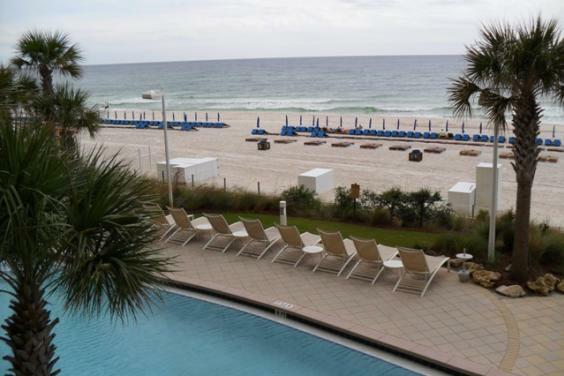 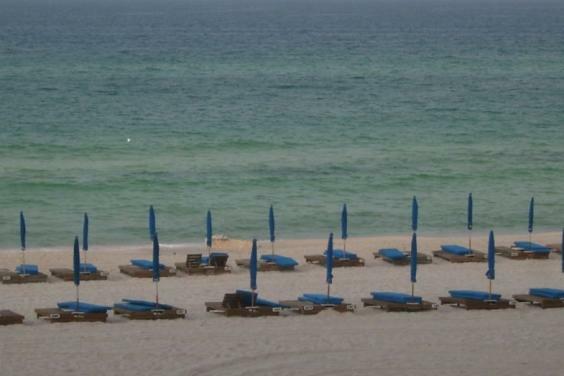 All our units come with free beach service and all have internet in the condo for free!